Clayridge House offers a charming bed and breakfast guest room, with its own separate access, private outdoor patio and central heating/cooling. Clayridge House's Apple Cottage - a spacious self-contained cottage. Relax and enjoy the views or visit the local wineries and artist galleries. The Nelson region is diverse in the attractions it has to offer. 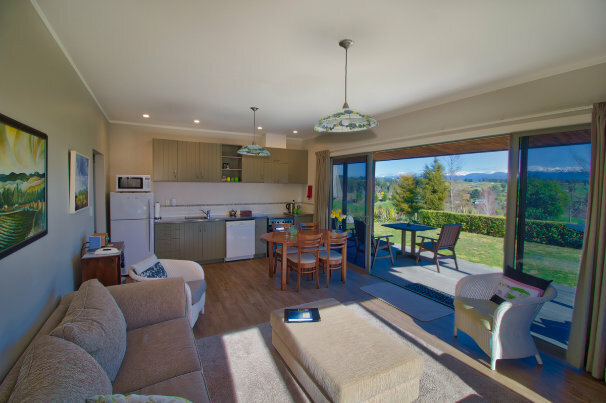 Clayridge House is well located in Ruby Bay between Nelson and Motueka for you to enjoy them. 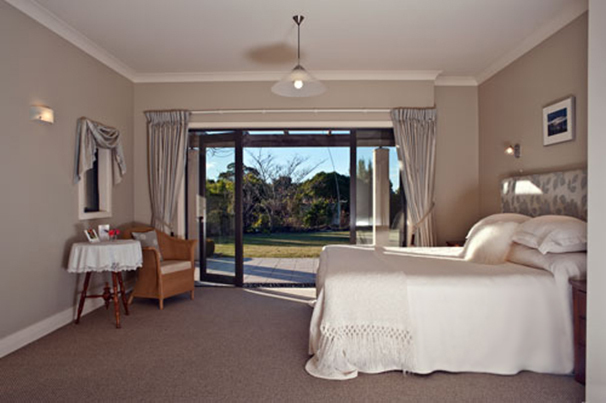 Welcome to our special bed and breakfast and cottage where sea and mountain views greet you. Set on 15 hectares of land we offer the ideal place to relax in peace and privacy. Our accommodation is in the centre of the beautiful Nelson province - close to vineyards, artists, cafés, restaurants and golf courses. 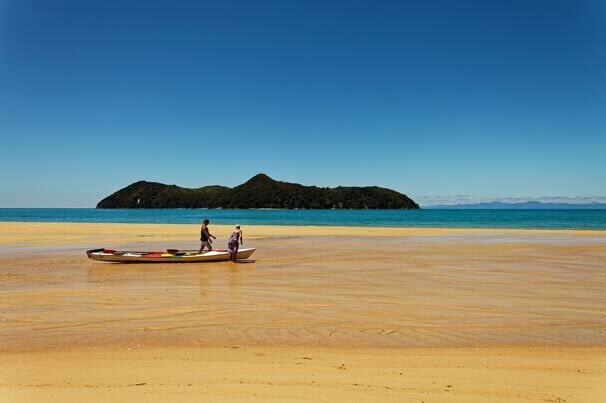 We're in the ideal position, only 35 minutes from New Zealand's Abel Tasman National Park or 35 minutes from Nelson City. Come and enjoy our special piece of New Zealand close to the pretty seaside township of Mapua.